Annual Saskatoon Yard Sale - Huge selection of equipment on offer. 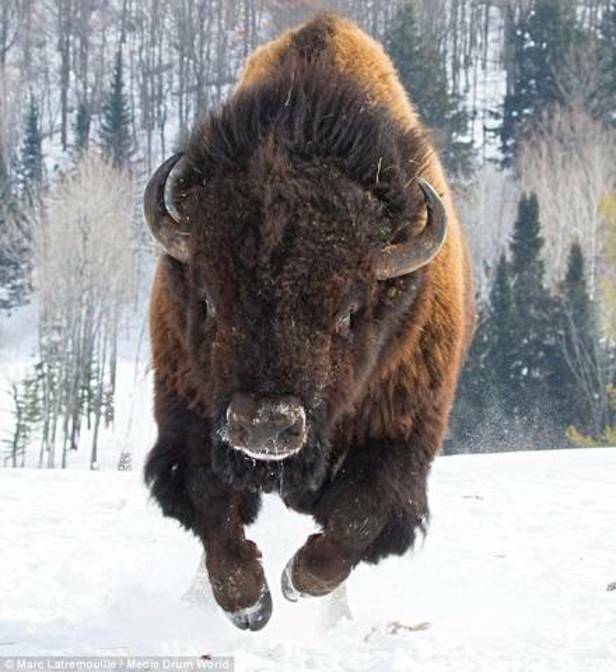 Season Opener Bison Sale - +/-400 head on offer. 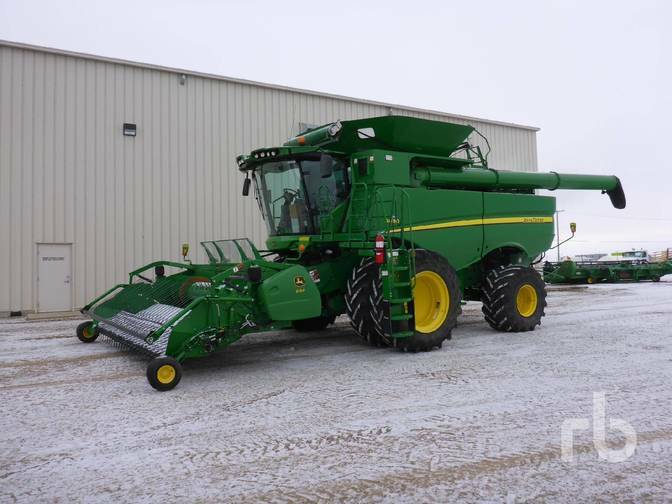 Call to discuss selling options for your equipment & land. 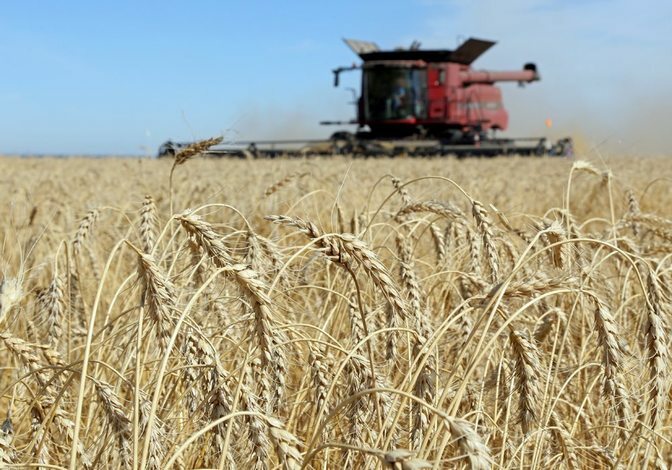 Good Luck with Harvest and Stay Safe ! A few of the Kramer Auctions team. 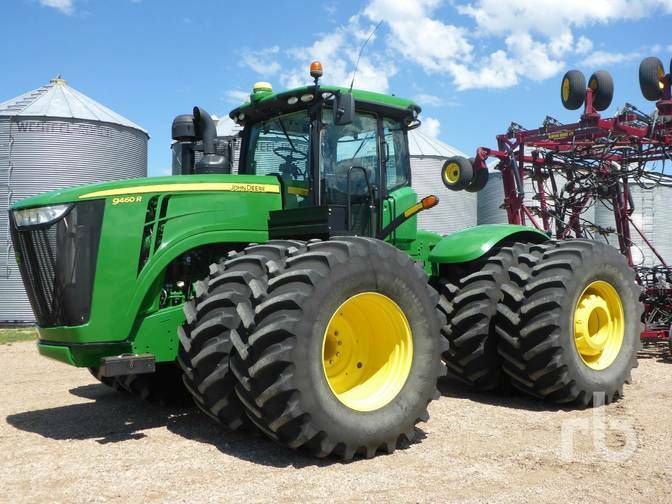 Kramer Auctions has been conducting farm auctions since 1949. 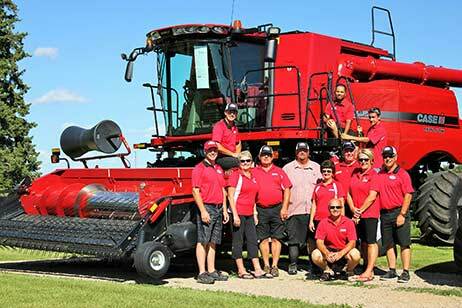 We currently conduct over 100 auctions a year including Farm Equipment Auctions, Heavy Industrial Equipment Auctions, Commercial Equipment Auctions throughout Saskatchewan and Alberta. The company was built on honesty & integrity and takes a great deal of pride in providing "Quality Auction Experiences". 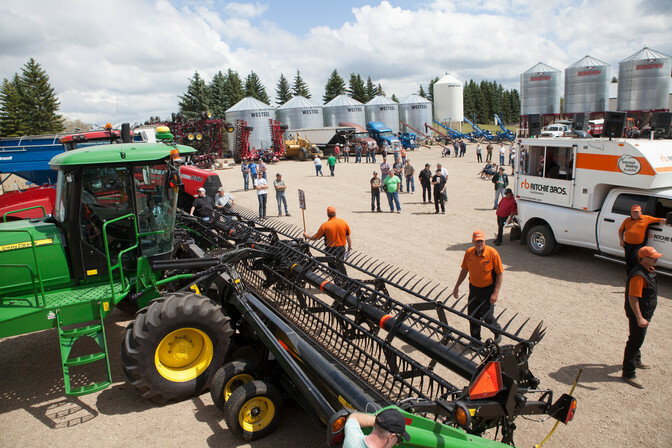 Our Head Office & Auction Yard is located 3 miles east of North Battleford, Saskatchewan, Canada along Highway #16. Our business hours are 8am to 5pm Monday to Friday. Some of our upcoming auctions: Click on a marker for details. You are now being redirected to the Ritchie Bros. Auctioneers website.